Flawless integration with Netsuite reduces the error count. Provides real-time dashboard analytics to help keep track of sales. 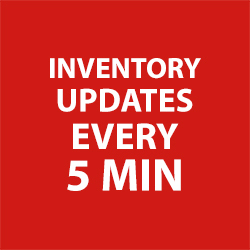 Provides real-time inventory update every 5 minutes. 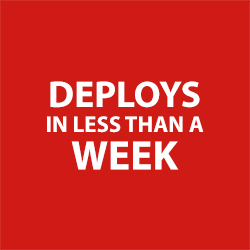 Leverages advanced capabilities such as order and customer duplication, order variance reporting, order auto-acknowledgment and full inventory sync. Hands-off operation allows you more time to focus on your business. Inventory and pricing details will be updated at regular intervals. The order can be pulled into NetSuite and shipments can be updated at regular intervals. Lowest offering reports can be imported into NetSuite. Returns and cancellations are handled. One stop setup in NetSuite to make configuration changes. Provides insights into low stock and listing period expiration to notify users. Track sales, customers, and inventory feed on daily basis. Find answers to frequently asked questions. Learn more about NetScore’s Walmart Connector for NetSuite.